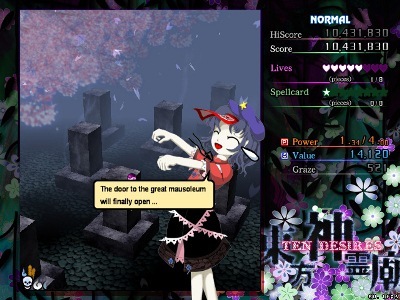 2D Game Forever: Touhou 13 english patch released! how to make it work with the trainer ? well, guess we'll just have to wait for new trainer.